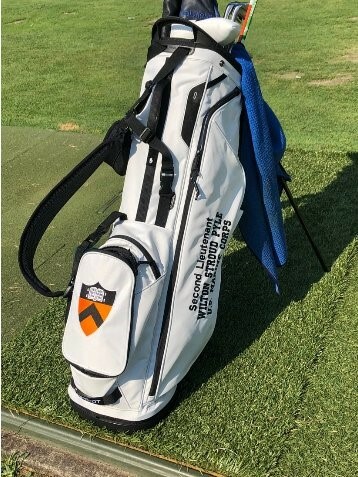 "The leadership on the team has respected the bag as much as we can and talking to freshman, giving them a sense of what it means to not only be a part of Princeton golf but to be carrying the name of a man who gave his life for his country,” said Mayer. "Obviously it would be great if you held yourself to a higher standard every time but when you have that bag on you it should be a completely different story." Founded in 2007, Folds of Honor utilizes scholarships and other means to give back to the spouses and children of soldiers killed or disabled in service to our country. It has awarded approximately 4,000 scholarships totaling over $20 million in value. 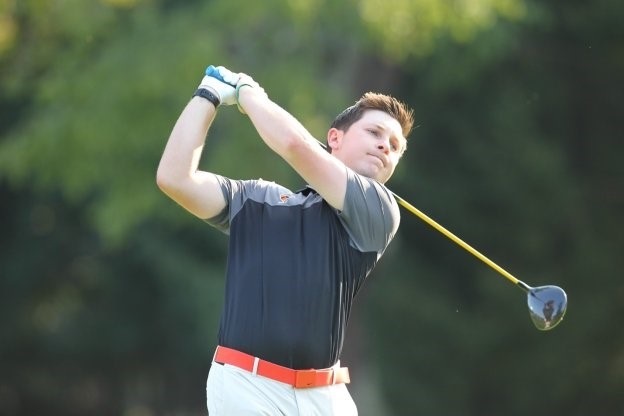 As they head into their spring season, Mayer and his teammates will be responsible for fundraising for the bag. At the end of their season, the bag is auctioned off with all of the proceeds going to Folds of Honor. William Soulé is a senior pursuing degrees in journalism and sports management at the University of Oklahoma. He started working for the Golf Coaches Association of America in January of 2017 as a John Reis Intern. He also works for OU Nightly and Soonerthon at the university. He is a member of the Phi Delta Theta fraternity.